Photo courtesy of The Ebell of Los Angeles. Glamour, history and community — The Ebell of Los Angeles is an educational and philanthropic organization that is open to new membership. The Ebell Club, a women’s social club, is a diverse group whose noble motto reads: “I will find a way or make one — I serve.” More information on applying for membership can be found here. Founded by women in 1894, the organization’s mission is, and always has been, to participate in and encourage the educational, cultural and social growth of the varied Los Angeles community. Members of The Ebell are teachers, artists, entrepreneurs, doctors, lawyers, nurses, psychologists, computer specialists and a wide range of other vocations. Their diversity is growing as fast as California’s population changes. For them, The Ebell provides a forum for the constant interchange between the wisdom of the senior members and the contemporary know-how of the younger. But they have all come together for a common purpose: to learn from each other and to give their services and time to the Club and the broader community. Membership is by invitation. Recruitment of new members is an ongoing activity. Over the decades the club has tackled various political and social welfare agendas, from women’s suffrage to child labor to public health. The group continues to conduct classes and host lectures and seminars on topics that include psychology, parliamentary law, travel, literature, music, gardening and science, as well as actively promoting the arts. The organization has resided in their historic premises — the Ebell Clubhouse and Wilshire Ebell Theatre — since they were built in 1927. The building is designated an Official American Treasure. The Ebell is host to the Women’s Club activities as well as Special Events, Weddings, theatrical productions, concerts, red carpet premiers and film productions. A recent event staged at the Ebell was the screening of She’s Beautiful When She’s Angry, the fascinating 2014 documentary film about the birth of the women’s liberation movement in the 1960s and its trajectory through the turbulent seventies. The Membership Committee selected this film because its subjects personify their slogan, “I will find a way or make one…” Whether well-known, such as Gloria Steinem, Eleanor Holmes Norton and Rita Mae Brown, or virtually unknown, each of the women profiled in She’s Beautiful When She’s Angry found a way to make a difference. The incendiary issues they addressed then continue to be debated and fought over today. A reception prior to the screening offered attendees a chance to enjoy refreshments, explore the beautiful building, and meet Ebell members. The Ebell of Los Angeles. Photo Credit: Chris Diset Photography. Various upcoming events are open to non-members, although all events are discounted for members. Go here for a current list of upcoming events. The next event is Monday Lunch with Dr. Michael Renov on Monday, January 25, 2016. Dr. Renov will present a lecture entitled Using Movies to Change the World for Women and Girls. Dr. Michael Renov, an expert on documentary film, is a Professor of Critical Studies and Vice Dean for Academic Affairs at the School of Cinematic Arts at the University of Southern California. He will screen film clips and discuss how in traveling to other countries with American Films Showcase, he has built bridges and broken barriers, using film to introduce other cultures to ideas that we take for granted like women’s and children’s rights. He will include anecdotes from his travels about the responses and resistances of foreign audiences. Also coming up is Thursday Lunch & Book Signing with Elizabeth Alexander — Poet, Essayist and Professor — on Thursday, February 4, 2016. Elizabeth Alexander, Yale English professor and supernova in the firmament of poetry, was chosen by President Obama to write and read a poem for his Inauguration. In her new memoir, The Light of The World, Ms. Alexander writes with great emotion and candor about her beloved husband. 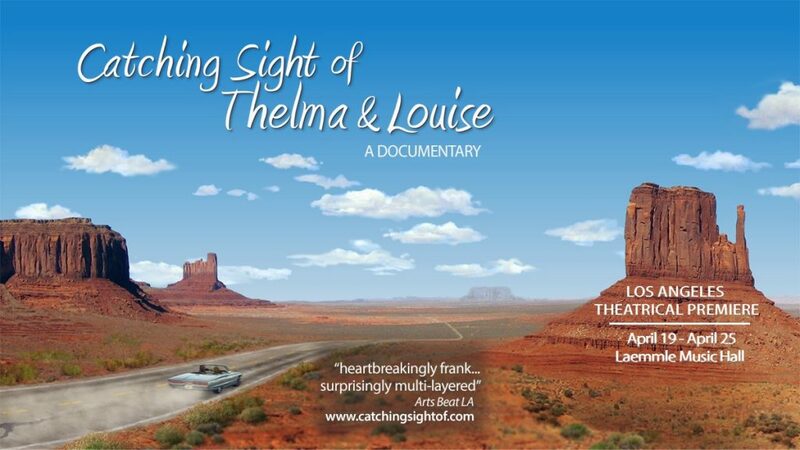 She tells of converting profound loss into shimmering memories and the healing power of love. Ms. Alexander has published eight books, and taught at The University of Chicago and Smith College before returning to teach English, African American Studies and Gender Studies at her alma mater, Yale. She is currently raising two sons. Ms. Alexander will be signing her books after the luncheon. Executive Chef Louis Pechan designs and leads culinary workshops for Ebell members and supervises the cuisine for luncheons, dinners and special events. 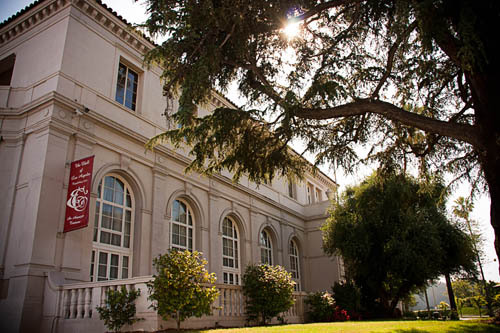 The Ebell administers a college scholarship program for women and men, as well as a program assisting women in need. 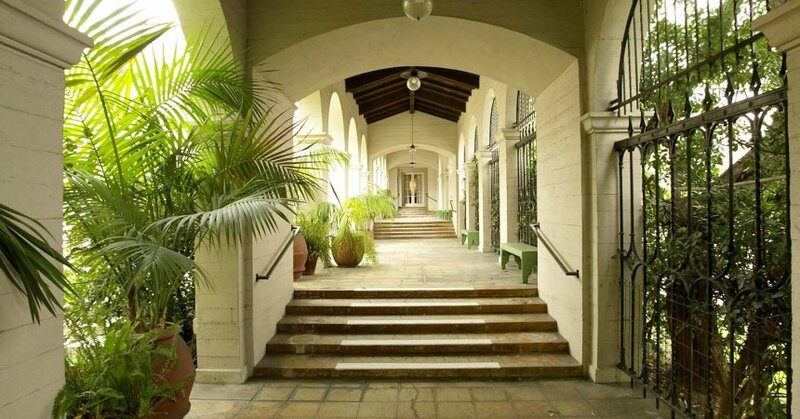 The Ebell also maintains and preserves its art collections and its historic Clubhouse and Wilshire Ebell Theatre. Of note is the Ebell Playwright Prize, which honors and encourage women, who are often under-represented in the arts. This contest open to women residents of California only. First prize: $6,000 and a staged reading at the Ebell. Second Prize, $1,000. Third Prize is $500. Go here to find out more about the Ebell Playwright Prize. More information on applying for membership can be found here. For questions about membership or to request a membership application, feel free to e-mail this address.